Many people consider their home as an investment, both for the current as well as for retirement. For many it is one of their single largest investments they will make in their lifetime when they purchase a home. However, over the last few years we have learned that investment in housing can also be risky hence the question is should you invest in housing? This really depends on whether it is your own home or an investment property that you plan to rent out. 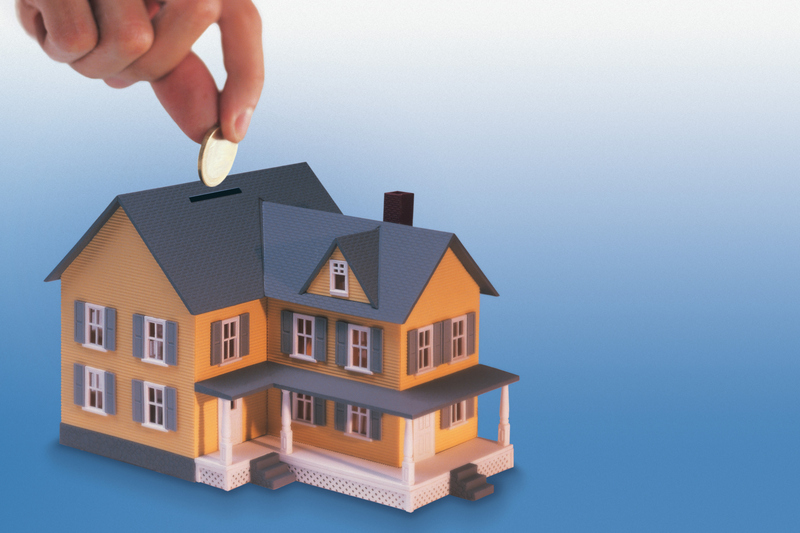 A home as an investment over the long term has proven to be one of the best. Over the last 30 years the average home price has climbed just an average of 3.7% a year. The annual inflation rate on an average basis in that same period of time at 2.8%. This does not reflect the wide swings in both appreciation as well as in depreciation. In some years, the average house has increased by over 20% while another years it has dropped by that much and more! If you bought at the wrong time you would’ve lost a great deal of money. The cost of maintaining a home can be quite substantial. With the cost of utilities, property taxes, regular maintenance and repairs, any gain that you might earn is quickly eaten up by the cost of these expenses. Even if you have a really low interest-rate the interest cost on a $100,000 mortgage at 4% is going to be for four thousand dollars per year. Although you need to have a place to live and would be paying rent instead of a mortgage the number suggest that your investment may not pay off as quickly as you thought. One example of an individual living in New Jersey who owned his home over 20 years calculated that he spent $183,000 in improvement and $90,000 in property tax. He was able to sell his house for $377,000, and after taking into account what he paid for his house originally he barely walked away with any profit, even after taking into account the tax deduction for his mortgage interest payments. Of course he sold his house during a slow and if he had been able to wait he might have made more money as a market improvement. This is the issue with real estate you must be able to hold on for a long period of time to be able to take advantage of a major swing, uptick, in the market. This is lots of food for thought for people who are planning on buying a house. It is your own property. You can do with it what you want within a reasonable level including local bylaws. When you’re renting an apartment, condo or even a house your controlled by the landlord. You are very much limited by what you can do. It really comes down to a lifestyle decision with regards to buying a home. However do not always assume that you’re going to make money and therefore cannot consider it an investment.